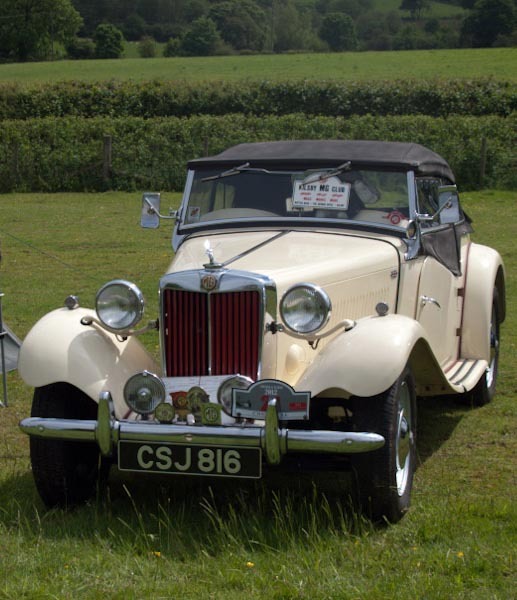 There will be another classic vehicle rally as part of this year’s Country Fair on 8th June 2013. Last year there were some beautiful classic cars so why not come along and see some of the greats of motoring yesterdays? Biggles the dog enjoys the country fair in 2012. As part of the vehicle rally the Fair will run a “Pride of Woodford Cup”. So, if you’ve got a classic hidden in your garage why not bring it along? 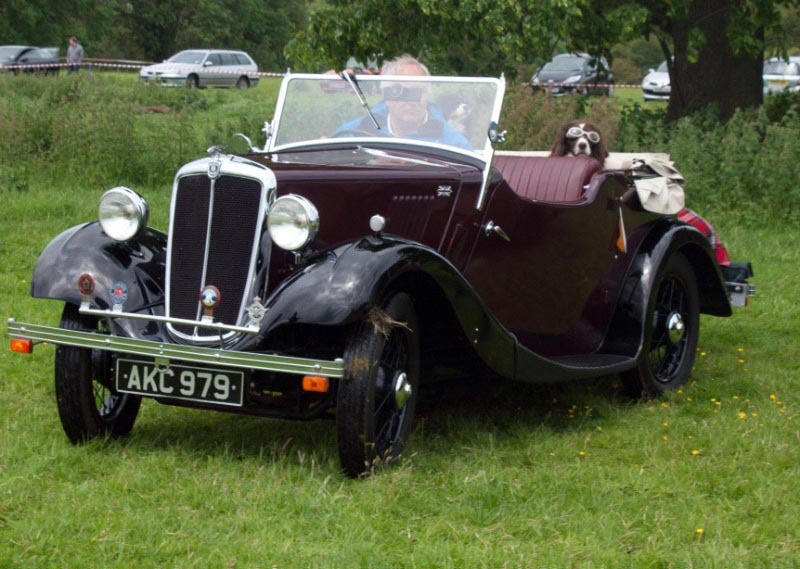 The classic vehicle rally is free entry this year, and if you pre-register your vehicle more than two weeks in advance you will receive two free entry tickets to the country fair as well. To book your place, just email countryfair@talktalk.net with your contact details and the subject line “Classic Rally”. A classic MG TD from Kilsby MG Owners Club at last year’s fair. The Woodford Halse Country Fair, lasts all afternoon, including a raffle with £250 cash first prize, bar and BBQ. There are many attractions for the whole family, reflecting the farm animal and country theme, with Punch and Judy, inflatables, magician, ice cream and many trade stalls, tempting you with head massages, hand made goods, cakes and garden produce, to name a few. There will be a battle of the bands of local young talent, starting at 3pm, followed by a full evening of live music.